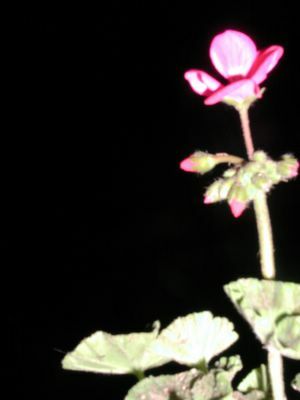 Fantastic Photos: Dark night of the...FLOWER??? Will night never end? Will the sun never bloom?